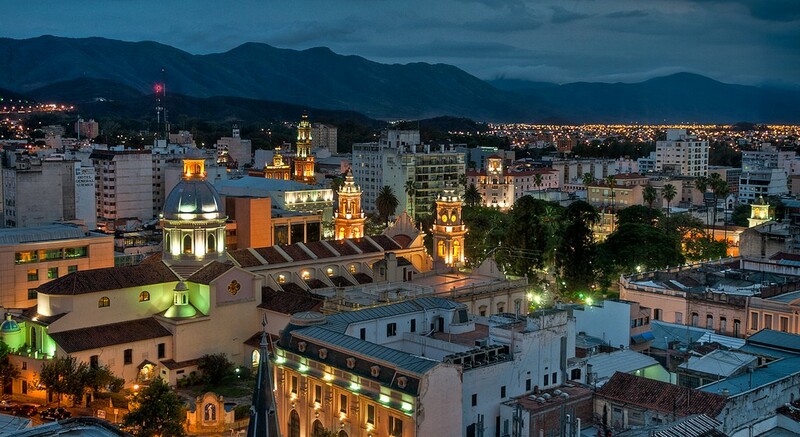 Salta sits in the North Western part of Argentina at about 3900 ft above sea level. It is known for its mild climate and pleasant weather. This year Salta is 434 years old. It has a Spanish look and feel about it for it has retained much of its old Spanish architecture. I really couldn’t find much about industry or commerce in Salta. It is, however, a favorite among tourists and is the most visited city in the northern part of the country. One of the favorite things for tourist to do is take a ride on the “Train to the clouds.” You can find out more about that here. The city has a population of over 530,000, and if you include the metro area, the population swells to over 600,000. I know of at least 3 churches right now in the city. Please pray for this city and its people. Pray for the pastors laboring there to bring the good news to this city. Pray that more churches might be planted and men trained for the ministry here in this city.